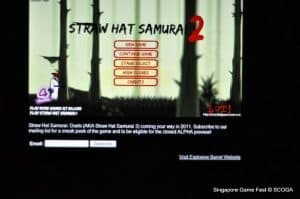 In a landmark announcement yesterday, SCOGA partnered with Media Development Authority (MDA) and China Information Broadcast Network (CIBN) to introduced Singapore made casual games into the Chinese market. 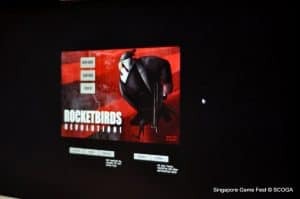 This will be done through Singapore Game Box Chinese Portal. MDA hopes to get 100,000 registrations during its launch, with the eventual target of 60 million registered users of CIBN, one of China’s most established broadband entertainment and digital services based in Beijing. 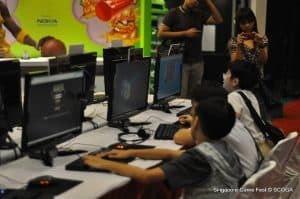 Singapore Game Box was launched in 2009 to accelerate the commercialisation of Made-In-Singapore games by providing a mass of gamers as a feedback mechanism.